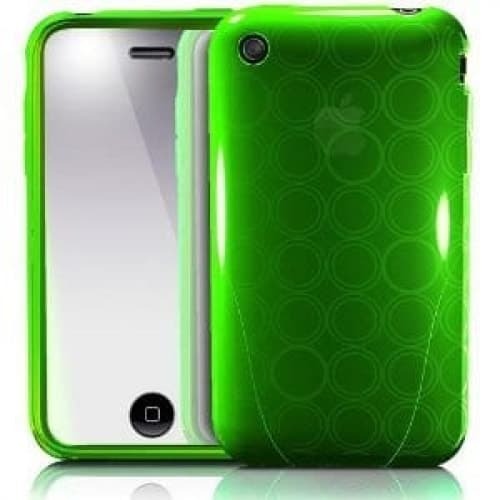 The iSkin Solo FX Lush Green TPU Case for iPhone 3G & 3GS arrives with an enhanced non-slip surface treatment that feels fantastic and helps you keep a confident grip on your iPhone. The set includes a special mirror film that comes alive when your device falls asleep. All screen films are touch compatible, and help guard against scratches, dust, and damage caused by everyday use. A user guide and iSkin signature stickerare also included.